Our doulas are a community of professionals. When you hire an Emerald City Doula, you hire a team. 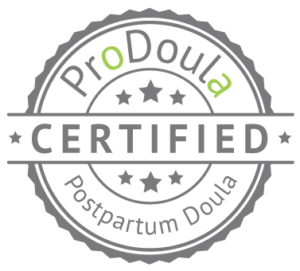 They are all ProDoula trained and certified/pre-certified, and adhere to the philosophy that we share with ProDoula: judgment free support to mothers and families. 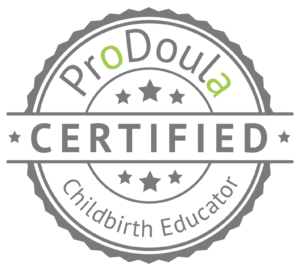 This collection of doulas was created in order to provide our community with the most professional and up-to-date doulas around. We are here to ensure you are supported and cared for – and you can trust that your doula is responsible and knowledgeable. Each of our affiliated doulas is proud to serve all of King and lower Snohomish Counties. The support of a certified labor doula, postpartum doula, and postpartum placenta specialist will prepare you for the amazing journey of parenthood. Contact us today for more information about the Emerald City Doulas.